Sportswear fashion design templates. 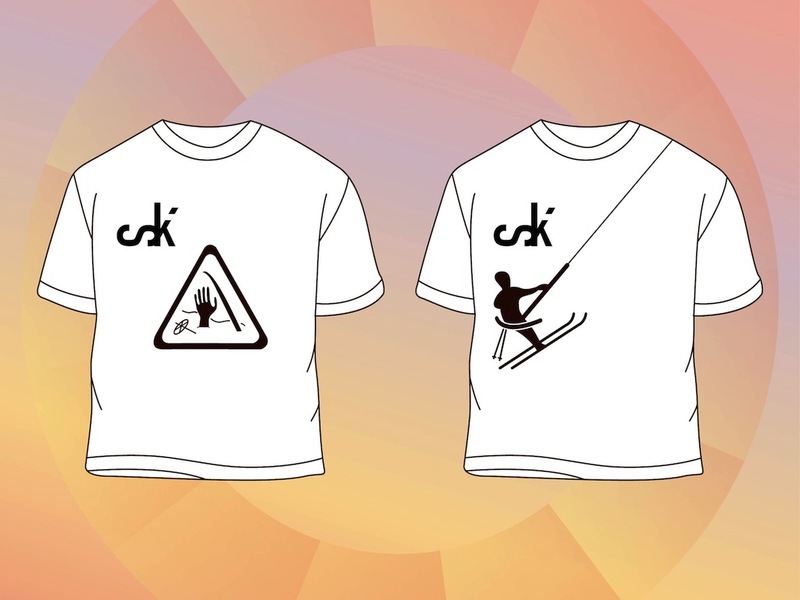 Vector illustrations of different T-shirt models with ski prints. Cool word art of the word “ski” and silhouette graphics of ski situations. Free vector graphics for all fashion, style, clothing items, sports, winter activities and hobbies projects. Download T-shirt print templates. Tags: Clothes, Fashion, Silhouettes, Sport, Templates, Text.